Beyond the scent, the hairspray is mediocre. 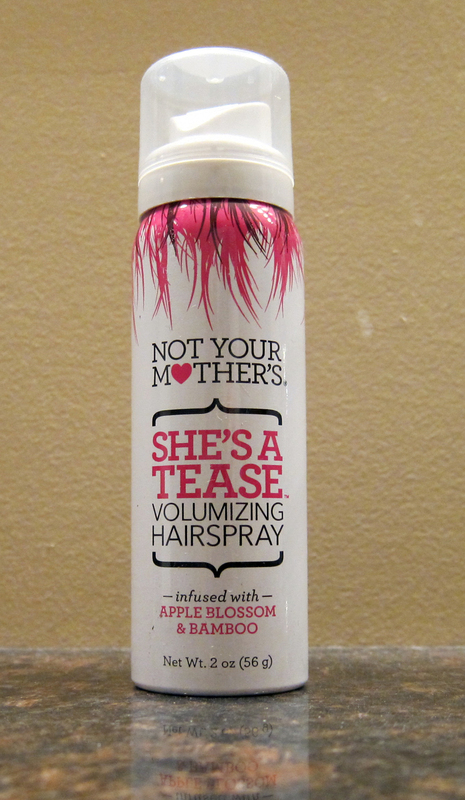 I'd say it's closer to a spray-in texturizer than a hold-style-in-place hairspray. The product is light and just leaves my hair feeling a little gritty. The hairspray is supposed to fight humidity. Luckily, it's not terribly expensive. KEEP OR TOSS: Toss. I do not want to smell this product again. CHECK IT OUT: People either love this product or hate it, according to the reviews on Ulta.